In the twenties and thirties of the last century this sound could be heard on every street corner in the deep south of the USA. It was the heyday of Blues and Boogie Woogie and the electric guitar had still to be invented. To make themselves heard in the streets, guitar players had to use very loud imstru-merits. They typically used resonator guitars made of brass or big, low-tuned 12 string instruments. A washboard and a harmonica could be found in almost every household to make a washboard band complete. This CD takes on this tradition with some historical instruments and a lot of new ideas. 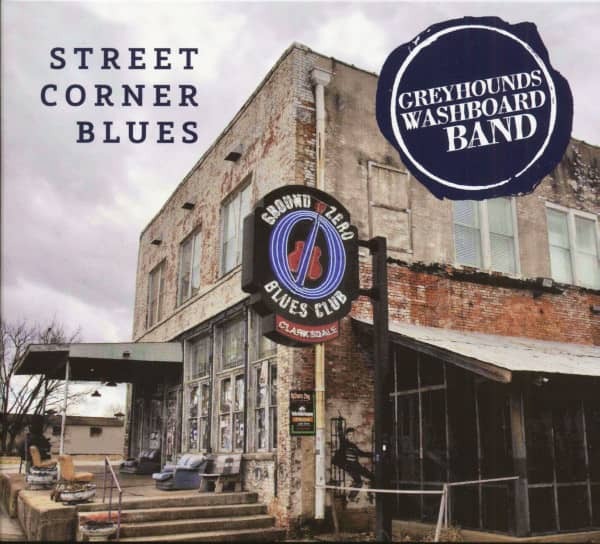 Enjoy the Street Corner Blues! 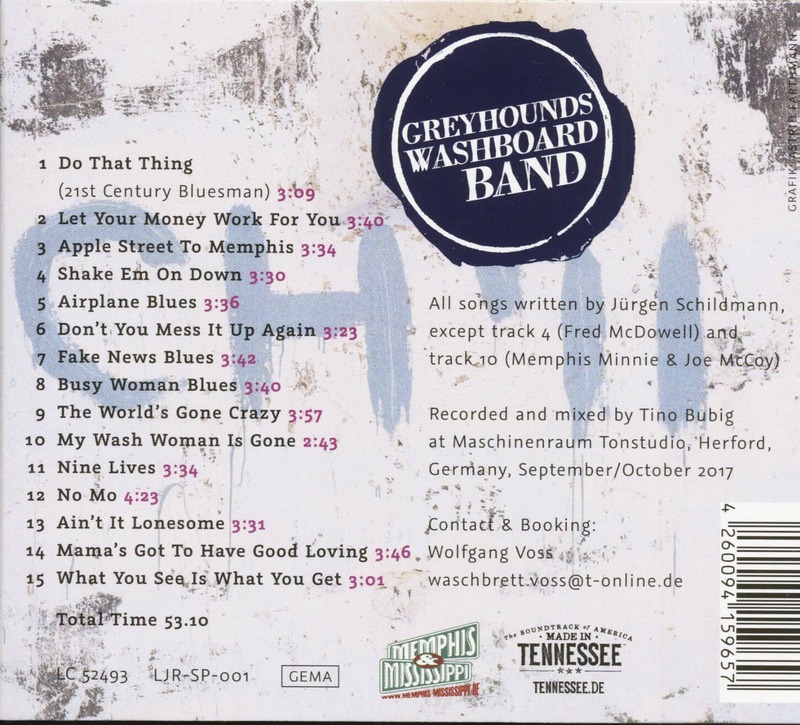 Greyhound George was born in Bielefeld in 1961 and played in blues and skiffle bands as a teenager - after having experienced blues greats like Big Joe Williams, Champion Jack Dupree and Albert Collins up close - with harmonica legend Piet Ebenfeld as a backing band for Louisiana Red and in the legendary WDR-TV feature "From Chicago to Gütersloh". In the eighties there were excursions into the reggae and funk genre - until he founded his own blues band at the beginning of 2000. Since 2007 Greyhound George has been travelling as a solo artist and with various musical partners. He also hosts the "Blue Monday" in Schildesche, where he regularly performs with changing musical guests. Another regular project - besides the duo with Andy Grünert - is the "Bielefelder Blues Project", which combines the blues with German rap in a unique way in Germany. In 2013, 2014 and 2015 Greyhound George was nominated for the "German Blues Award" in the category "Solo". In 2015 additionally for the "German Blues Challenge". He is also the 2nd winner of the "Blues in Germany Award Acoustic". 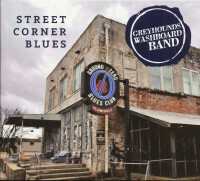 Customer evaluation for "Street Corner Blues (CD)"